Shifting to an eco-friendlier roofing material is your first big step to creating a more environmentally responsible home. Thanks to advancements in technology, there is now a plethora of eco-friendly roofing materials available. Many of them may actually be quite familiar to you. 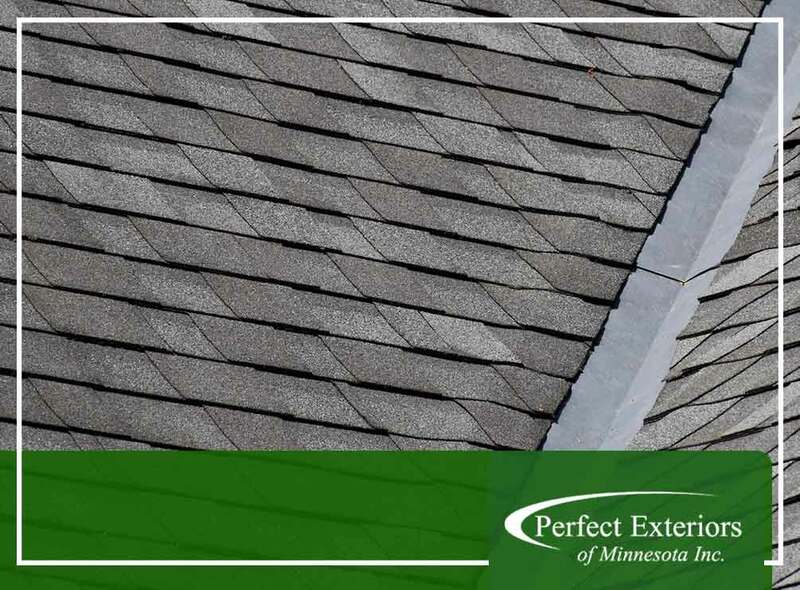 In this post, Perfect Exteriors of Minnesota shares everything you need to know about eco-friendly roofs. Many homeowners mistake “eco-friendly” roofs for “green” roofs. It’s true that all green roofs are eco-friendly, but not all eco-friendly roofs are green. Green roofs usually refer to what we call garden roofs – roofs that have a thin layer of soil on top where plants can grow. Eco-friendly roofs is a catch-all term that refers to any roof that’s made with eco-friendly or environmentally responsible products. Asphalt, metal and reclaimed wood are good examples of eco-friendly roofing materials. Our roofing company is proud to offer these three as part of our residential roofing options. There are many advantages to eco-friendly roofs. Asphalt is noteworthy as a very recyclable material that doesn’t lose its natural strength no matter how many times it’s been recycled. It’s also sustainable in a sense that, if you have it completely replaced, the asphalt shingles can be made into pave roads. Metal is another eco-friendly roof. Like asphalt, it doesn’t lose its strength and durability no matter how many times it’s been recycled. On top of that, it resists radiant heat from the sun, which will have a positive impact on the energy efficiency of your home. Cedar roofs are also eco-friendly as the way the wood is harvested is very sustainable. It can also last as long as your house with proper care and maintenance. Once the cedar reaches the end of its life span, the shingles and shakes can be recycled into mulch. As your local roofing contractor, we can help you decide which of these three eco-friendly materials best fit your home. Call us today at (763) 307-3001 to learn more about our services. We offer complete roofing services in Minneapolis, MN.